One more full wedding to share with you this week, it is the summer holidays after all so you guys deserve a treat! 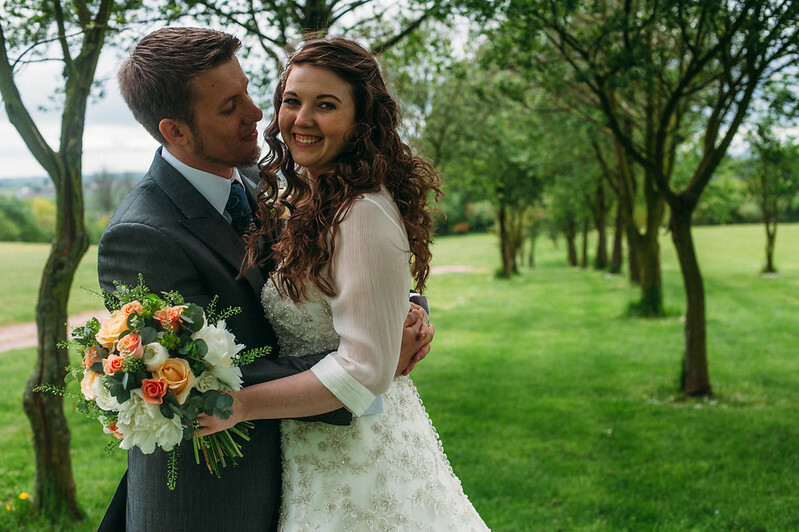 Ian & Anna's wedding is a beauty, grab a cuppa sit back and enjoy. Just click here.